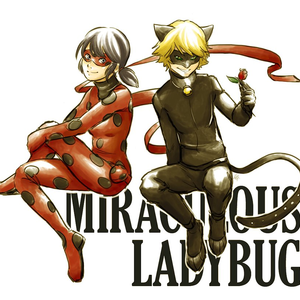 charaters i need for now oh and im voicing marinette/ladybug! Adrien, Please Reconsider! You know what you father wants! I WILL GET YOU NEXT TIME LADYBUG! IM Chloé Bourgeois and you will follow what i say and do! Ladybug! can i get an interview!?! Move, please, so I can check my voicemail. Hmm, don't recognize this number. Oh no, now we're late! Time to transform, Plagg! Don't worry about Ladybug. I'm sure she'll be here any minute. I can handle this situation alone for now. I'm the one in charge anyway, you know. Whoa! Easy, tigers! You've got the wrong cat! That thief's an imposter. I'm the real Cat Noir!